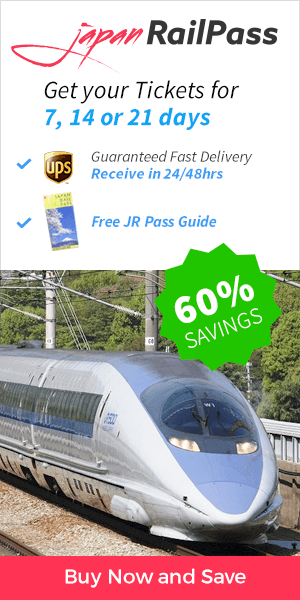 In this section, we have gathered all of the top destinations, best itineraries, routes, and best places to see in each Japanese city, all in one place. It may seem like an impossible task to plan a trip to Japan. With so many amazing destinations to choose from, it can be incredibly daunting deciding where to go and what to visit, even if you are not first time visitor. 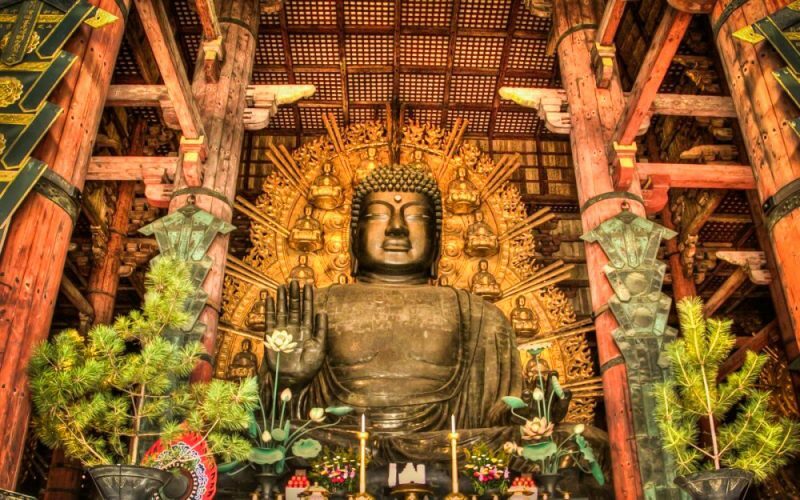 That is why we have rounded up the best Japan has to offer to make sure you find everything you need to know about Japanese culture – past, present, and future. 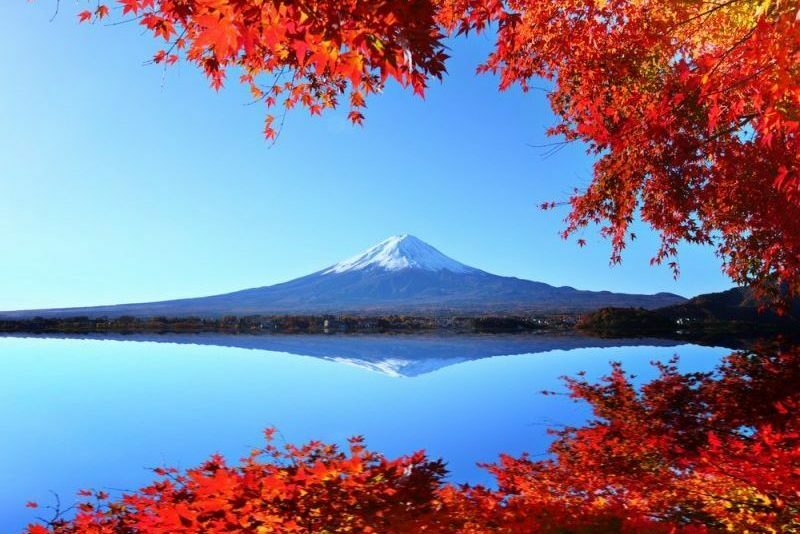 Japan has an array of bucket-list-worthy places to see. This section truly helps you navigate the possibilities and help you plan your trip to perfection. 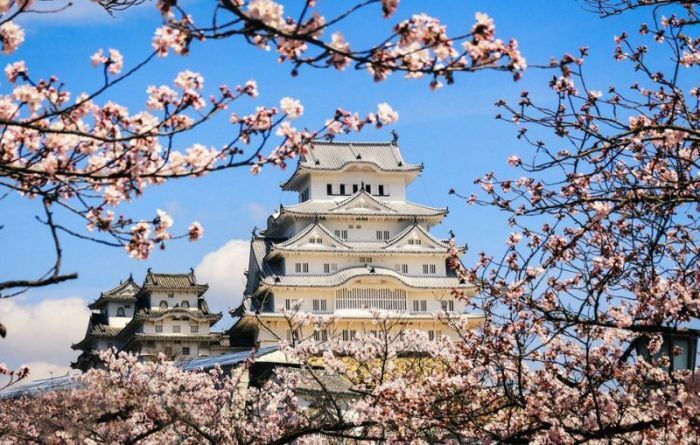 Check out our selection on what each region and city have to offer – top places to visit, eat, seasons to travel to Japan and much more! Find our more destinations and itineraries in our in-depth pages.